What Do You Wanna Know About Titanfall? 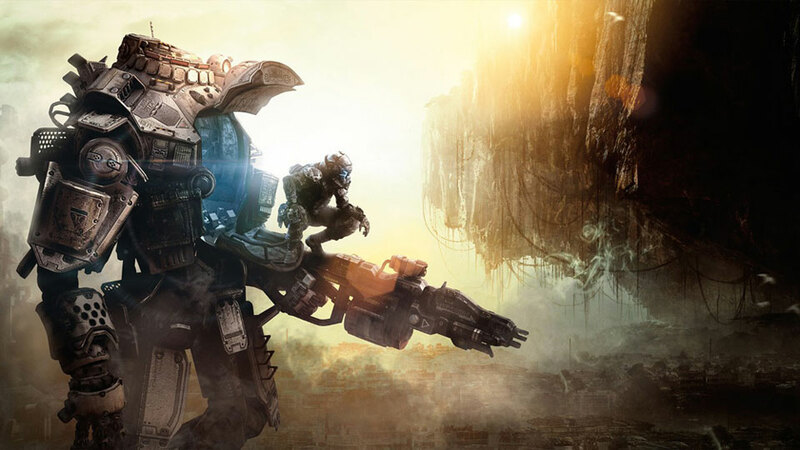 Here’s much of what we know about Titanfall thus far: Release date. Multiple Titans. There’ll be a beta. Oh, and it’ll be awesome. So what else do you want to know? We’ll be seeing the fine folks of Respawn Entertainment this week, and we’d be happy to ask them… whatever you want us to ask them! Fire off a question in the comments below, and if we select your question to be asked, you’ll be entered into a random drawing to win a hot Xbox One Titanfall Limited Edition Wireless Controller. PROTIP: We’ll be looking for interesting, nuanced questions; something a little more in depth than “How many ______ will be in the final game?” We’ll all find out details like that when they’re ready to announce them. Thanks in advance, and we’ll post the answers as soon as we’re able to!